This tracked vehicle [Fig. 1(a)] was modified to include a navigation payload [Fig. 1(b)] that contains sensors, electronics, computing, and tele-communication equipment. This robot’s sensing suite comprises an Inertial Measurement Unit (IMU), stereo and omnidirectional cameras, laser scanner, compass, inclinometers, IR sensors, and an RTK2 Differ ential GPS. 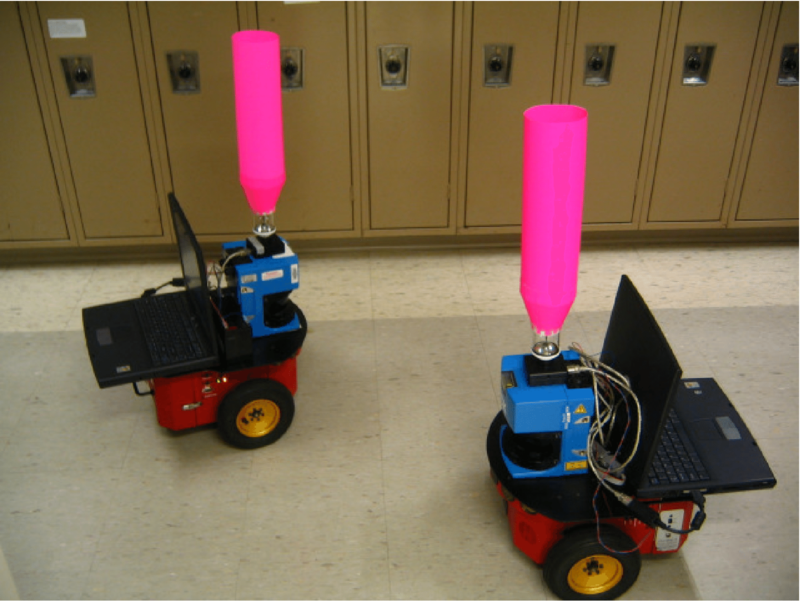 Over the years, we have used the Packbot for developing and testing algorithms for extrinsic calibration, 3D position and attitude (pose) estimation, obstacle detection and avoidance, autonomous stair climbing, formation control, and target tracking [Fig. 2]. 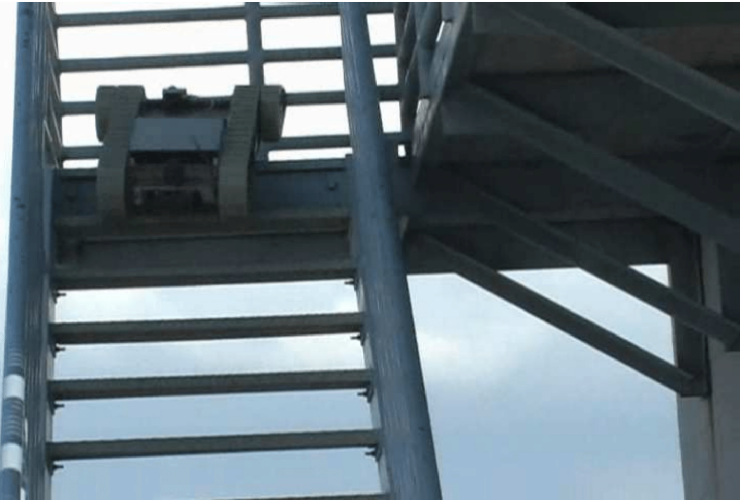 Figure 1: (a) Autonomous Stairclimbing at the SSR-RC Spring Symposium (Police and Fire Training Academy, Tampa, FL). (b) Navigation Payload (sensing, electronics, computing, and communication h/w). 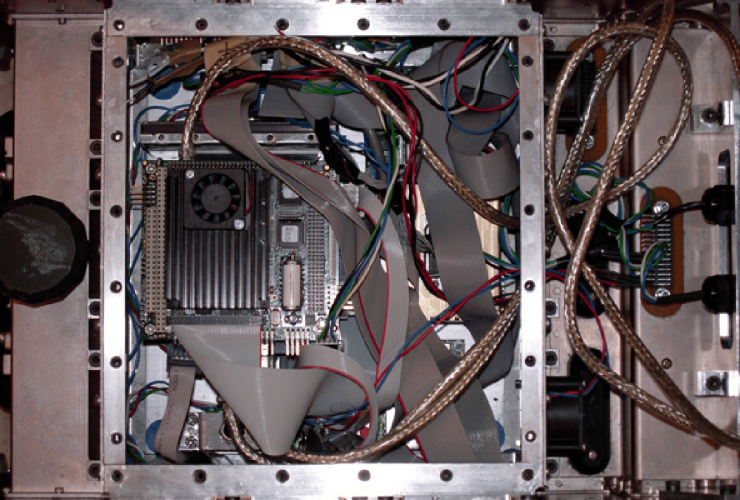 Figure 2: (a) Picture of the MARS Lab Packbot that appeared at: Pioneer Press, Twin Cities, MN, Sunday May 15, 2005, Tech firms reach out for research, by Leslie Brooks Suzukamo. 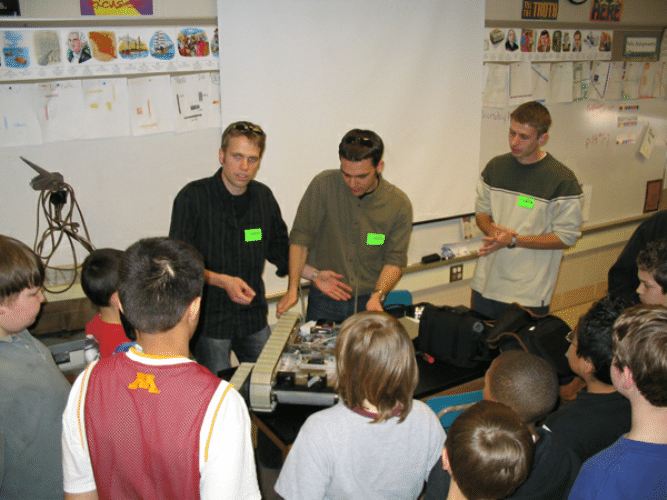 (b) Picture of MARS Lab students at: Central Middle School, Columbia Heights, MN. 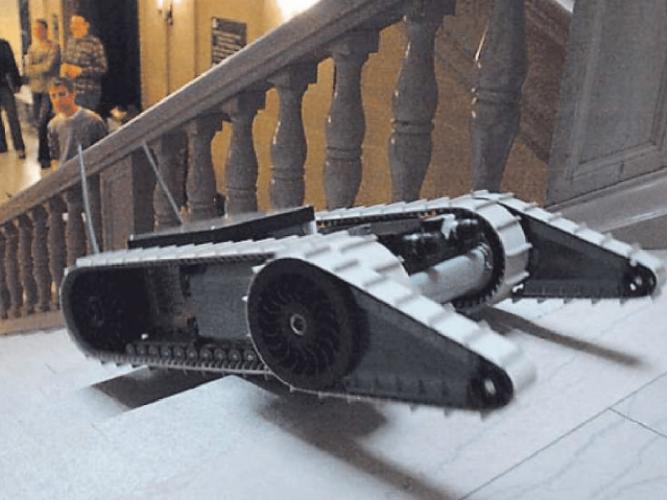 Autonomous Stairclimbing and SLAM Demo, Apr. 6, 2005. These ground robots [Fig. 3(a)] are equipped with wheel encoders, laser scanners, sonars, and cameras. They are used for developing and testing 2D localization and mapping algorithms, as well as formation control [Fig. 3(b)]. Figure 3: (a) Active Media’s Pioneer robots (b) Pioneer robots following the Packbot in a diamond-shaped formation.